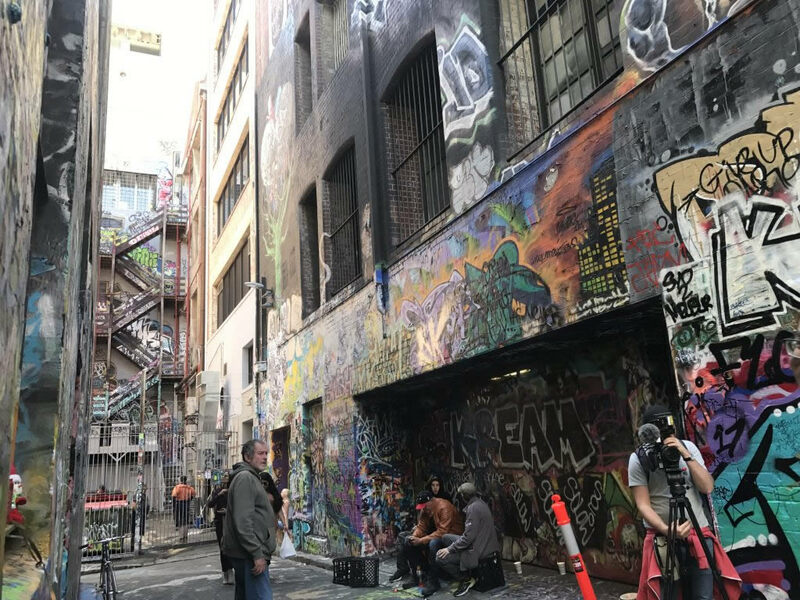 Melbourne has the perfect blend of hectic high streets and arty, hidden alleyways. 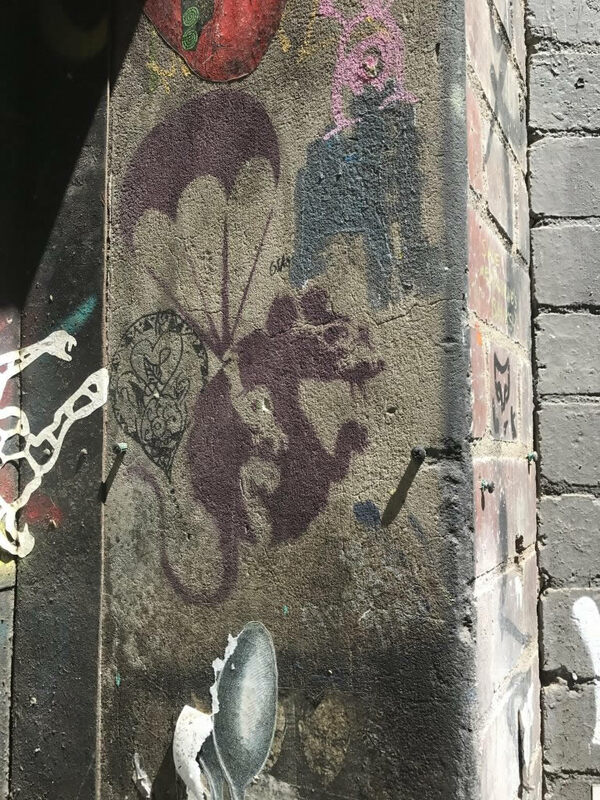 Below are some photos taken during my exploration of Hosier Lane and ACDC Lane. Yes, the latter street name is very apt! 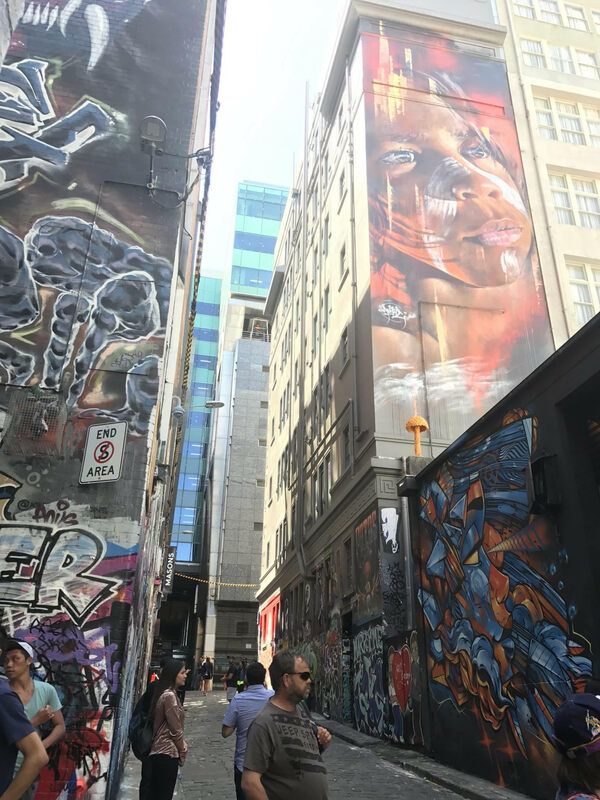 Especially in the summer sunshine, these laneways come to life and provide a nice break away from the main roads and th e traffic. 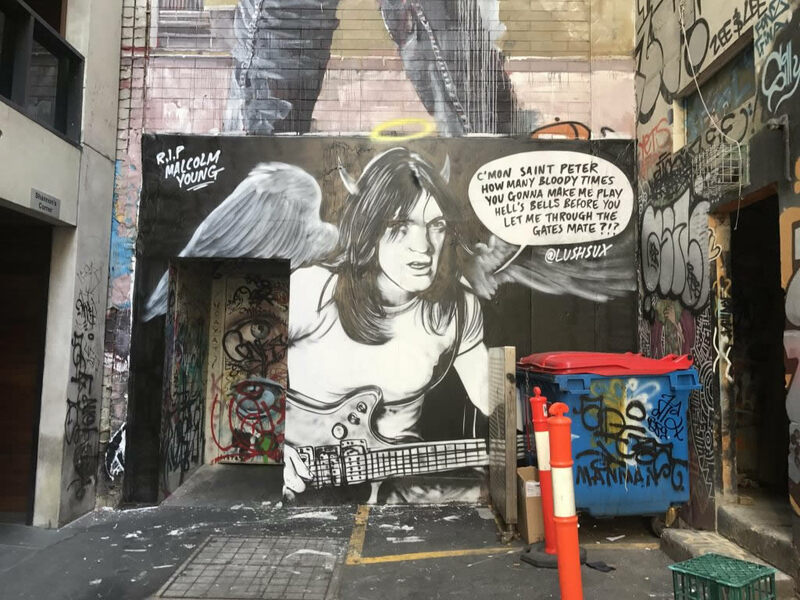 From walls dedicated to the late Malcolm Young or hidden art by Banksy, you never know what you might find! The art keeps up to date too! 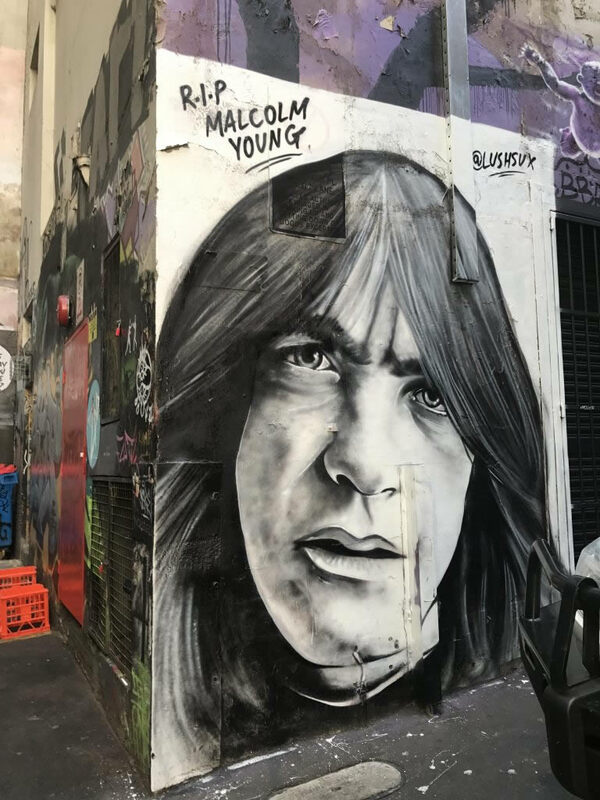 Here are some amazing tributes to the late Malcolm Young of AC/DC. 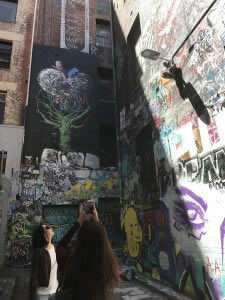 Or, if you’re a fan of Banksy, these streets (or walls) have you covered. Ever needed a visual reminder of all the gigs happening in Melbourne in the next few weeks? 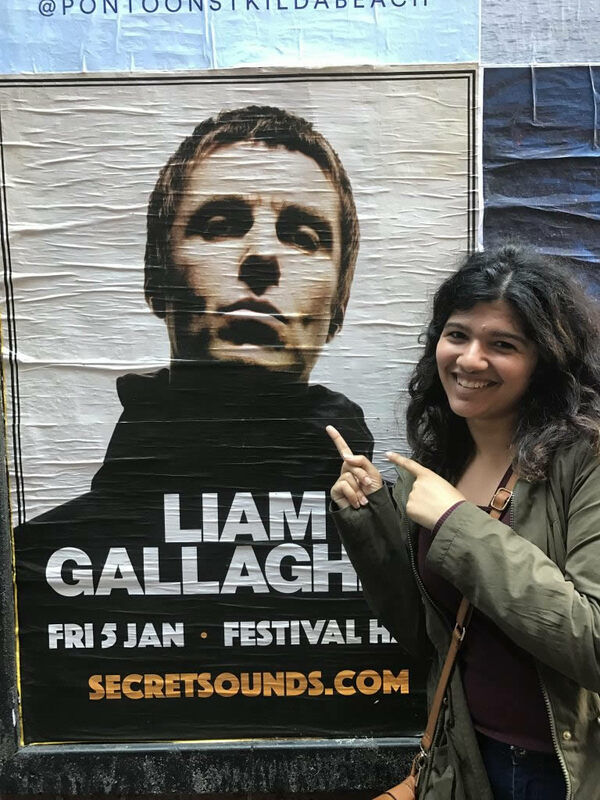 These streets also help you to keep up to date with upcoming gigs. Posters (such as the one below) are scattered all around! Or, if you prefer a cat wall to a Wonderwall (sorry), check out this absolute cutie! 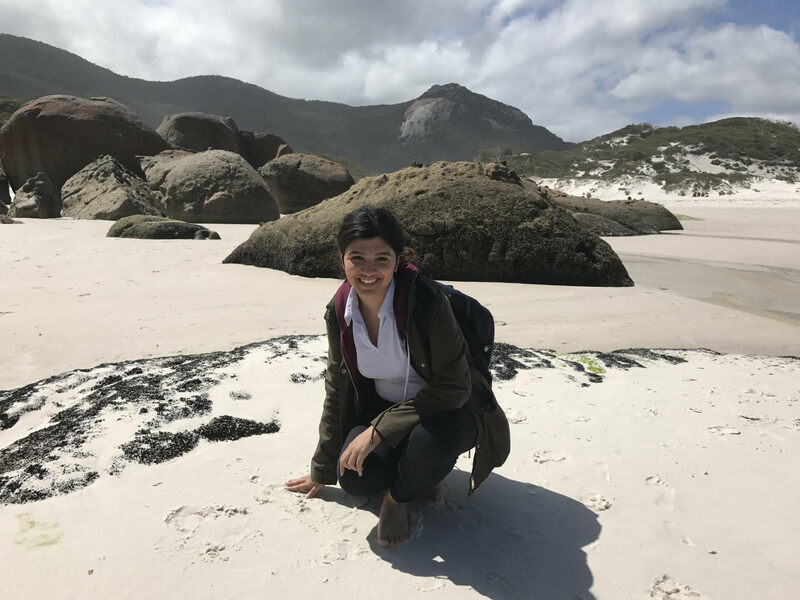 The beauty of it all is that the art keeps on changing. Layer upon layer, there is a never-ending evolution and transformation of the aesthetics and messages of these streets. 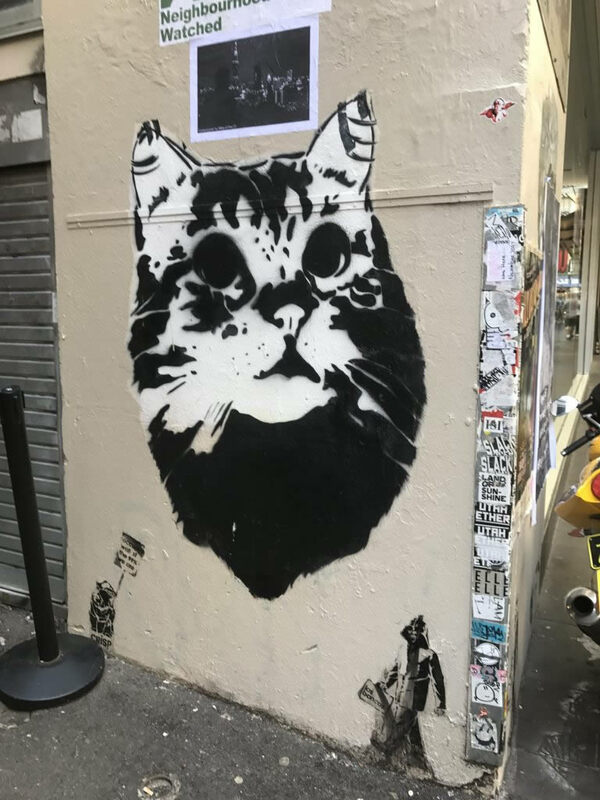 New art is constantly appearing, and you never catch all of it in one visit. From tags to masterpieces, there is always something to bring you back. 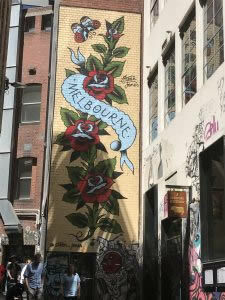 Oh Melbourne, oh so pretty. P.S. Fancy working alongside some artists and getting a chance to put a work of your own up? 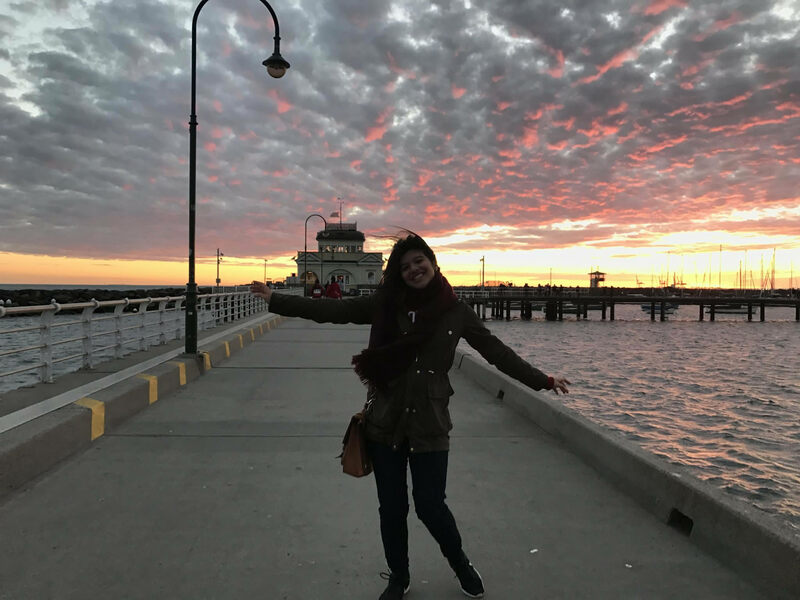 Check out this mentoring program that the City of Melbourne offers, in partnership with artists from The Blender Studios. If you want a bite to eat after walking around the city, then you’d be spoilt for choice. Check out my review of the Mexican delight Touche Hombre on Lonsdale St by clicking here.